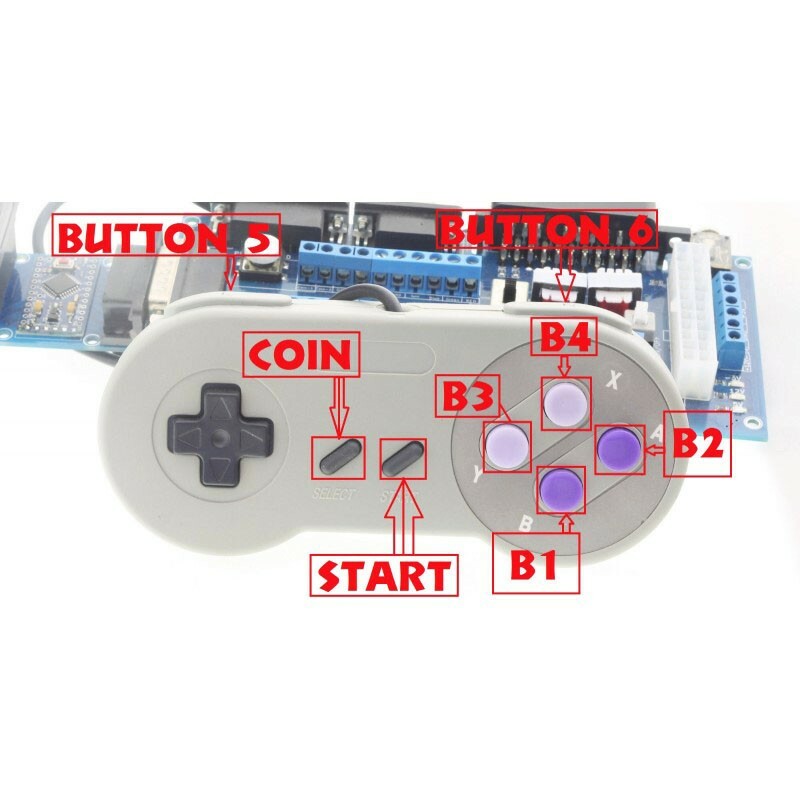 Use any Super Nintendo compatible joystick with your Supergun or Neo Geo AES system. 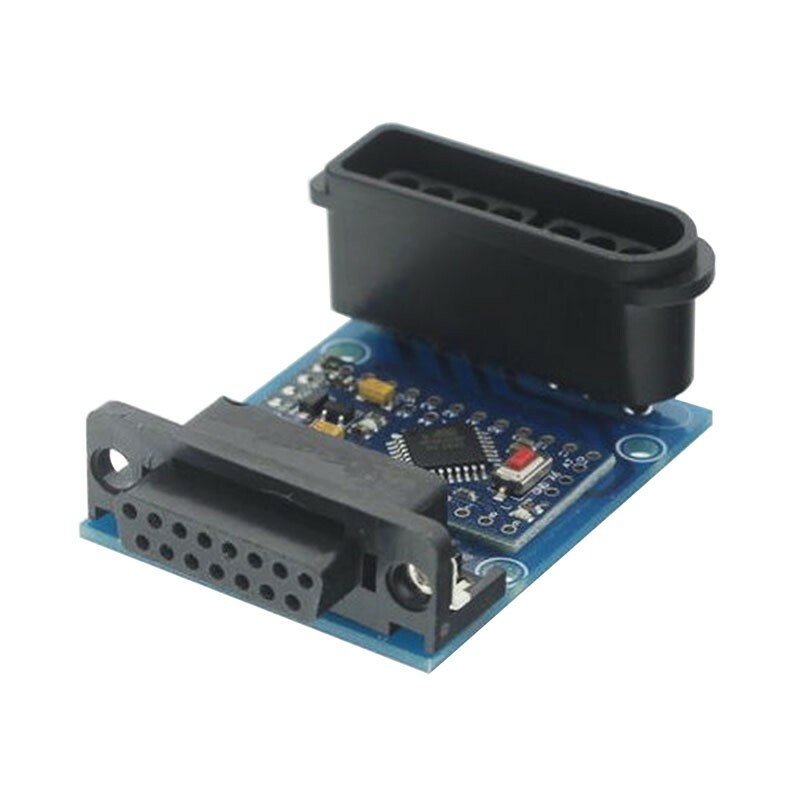 Just plug this usefull tool between your Neo Geo or Supergun and your Super Nintendo's controller. You can set one or even all push buttons to autofire mode. It even provide support for up to 6 push buttons. Set buttons to autofire by pressing Star and this button at the same time for 2 seconds. Do the same thing to turn off autofire. It will operate with all Super Nintendo's joysticks and controllers. Please note that if you want to use an original Neo Geo AES system, you will need for exemple an extension cable, as the Neo Geo's DB15 is not exactly the same.